Ceres with her two mysterious bright spots. You may not know that Ceres is no longer classified as an asteroid, but as a dwarf planet. Her mythology fits nicely with the sign of The Virgin, so she is being heralded as a possible co-ruler of Virgo. Ceres is the goddess of the grain, agriculture, crops, and motherly relationships. In our charts, she represents nurturing, our relationship with mom, food, and clothing. You may recognize Ceres more easily by her Greek name, Demeter. She was the mother of Persephone whom Pluto abducted to the underworld. Persephone’s return heralded spring and the re-blossoming of the Earth. Ceres was discovered in 1801, classified as a planet, reclassified as an asteroid, and reclassified yet again as a dwarf planet in 2006. It’s interesting to note that on March 6th, day after the Full Moon, NASA’s Dawn spacecraft is scheduled to arrive at Ceres in the early morning. There’s a big HELLO! Recently, a bright spot appeared emanating from Ceres. Shortly afterwards, another one appeared. No one knows what these bright spots are, only that they are unique in our solar system. Nothing else compares. Your two favorite pieces of clothing, whether they match or not. They might be a hat, dress, pants, underwear, socks, shoes ~ it doesn’t matter. Just really love the ones you choose. Before beginning the ritual, gather your materials, dim the lights, and sit quietly for a moment. You can put your two pieces of clothing on or drape them over a chair near your workspace. Consider for a moment how these two garments make you feel, how you shine when you wear them. What do these two garments really represent? Sophistication, earthiness, approachability, your sense of humor? When you have decided what each item represents, it is time to light your candles. _________, you represent my ______________________. I welcome you. You are a shining part of who I am. I am proud of my _________________ and will nurture it for all to see. (Example: Sweater, you represent the warmth I bring to my relationships. I am proud of my warmth in relationships and will nurture it for all to see. 2. Take a pinch of the grain and drop it into the larger bowl. I welcome you. You are a shining part of who I am . 4. Take a pinch of the grain and drop it into the larger bowl. You can even sprinkle some of the grain around your table if you’d like. 5. Add the remaining grain to the larger bowl, setting the small bowl aside. You may wish to say something in gratitude. I promise to nurture you always, for you bring me great joy. I am grateful for the bounty you have given me. You are two bright shining parts of me that I am proud for everyone to see. Make your prayer or moment of thanks personal. you can recall how they serve you and how happy they make you. 6. Snuff your candles or let them burn down naturally. 7. Tomorrow, place your grains outside and cover them with a bit of soil so that they will nurture Mother Earth. Ceres will thank you. 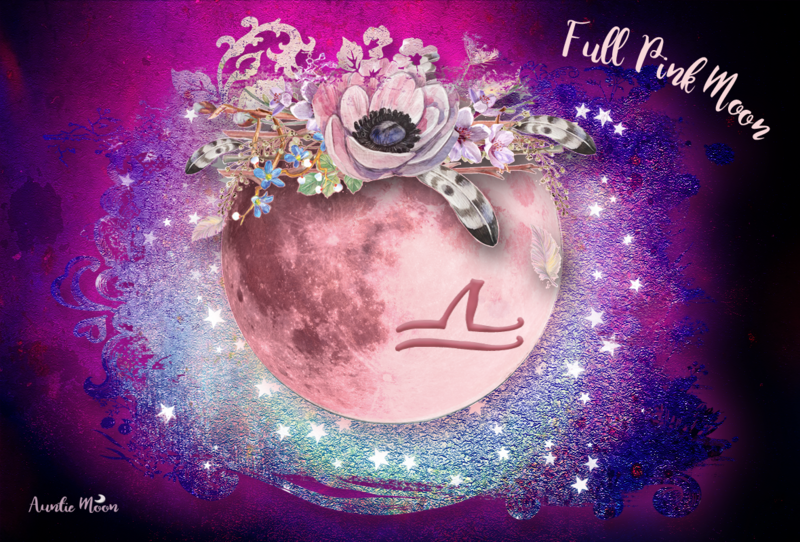 Happy Full Moon in Virgo. Your moon rituals are genius, CJ! The creativity you blend with practical (and fun) rituals is really inspiring. 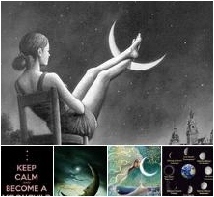 I’m so happy I’ve stumbled on your blog and social media sites in the early stages of my journey as a budding astrologer! Much love and gratitude.